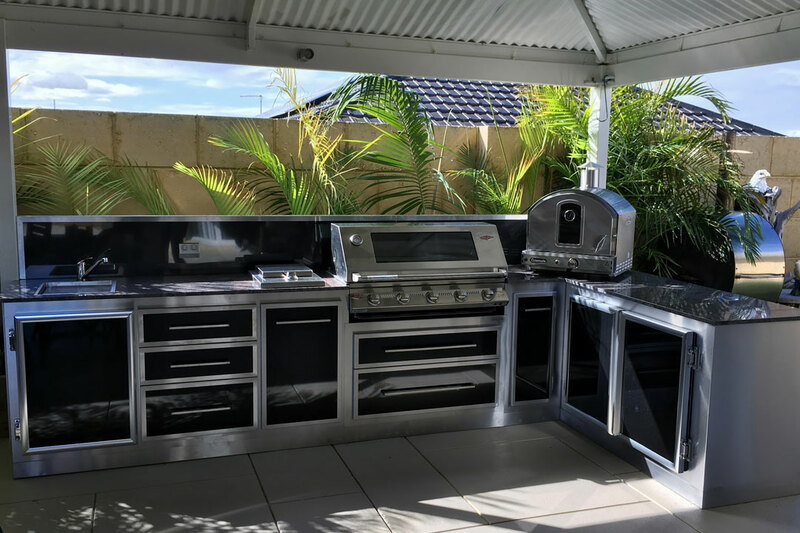 With industry experience exceeding 30 years, Alfresco Kitchens has firmly established itself as Perth’s premier boutique outdoor kitchen company. The company’s complete service begins with the initial design concept and finishes with the project’s completion, and includes the supply, manufacture, and organisation of all permits and relevant trade services as required. 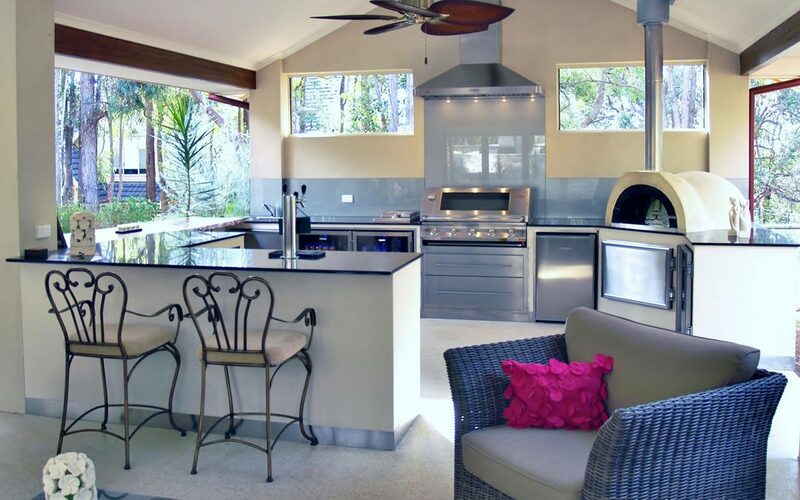 With a complimentary design service offered by Alfresco Kitchens, clients can experience first-hand the value of dealing with an outdoor kitchen expert. 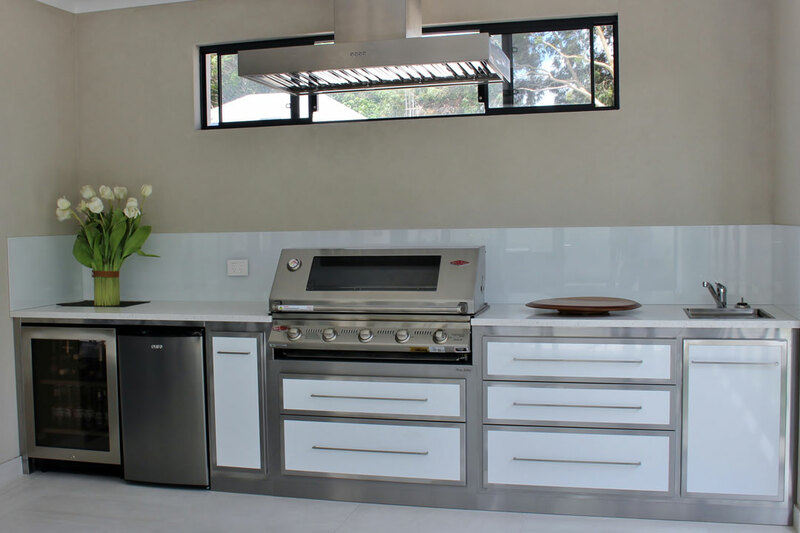 The company’s unique designs are personalised to achieve the perfect balance of style, function, and innovation to cater for individual lifestyle and entertaining needs. 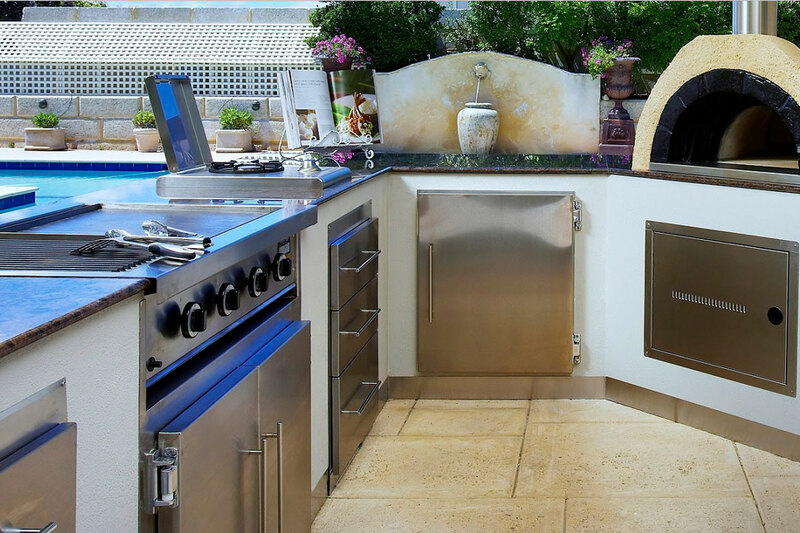 A cleverly designed outdoor kitchen can dramatically increase the available entertaining space of a home, as well as improve the resale value. 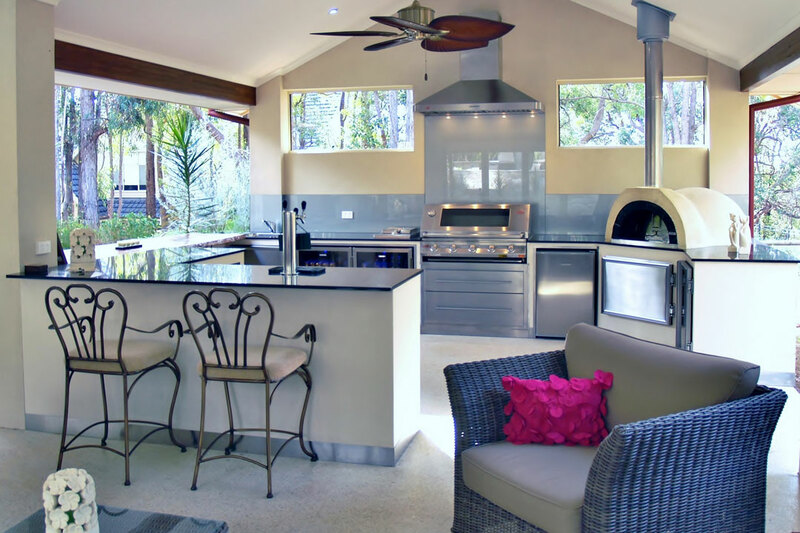 A successful outdoor kitchen requires a well-thought out design to ensure it provides enjoyment and satisfaction for years to come. 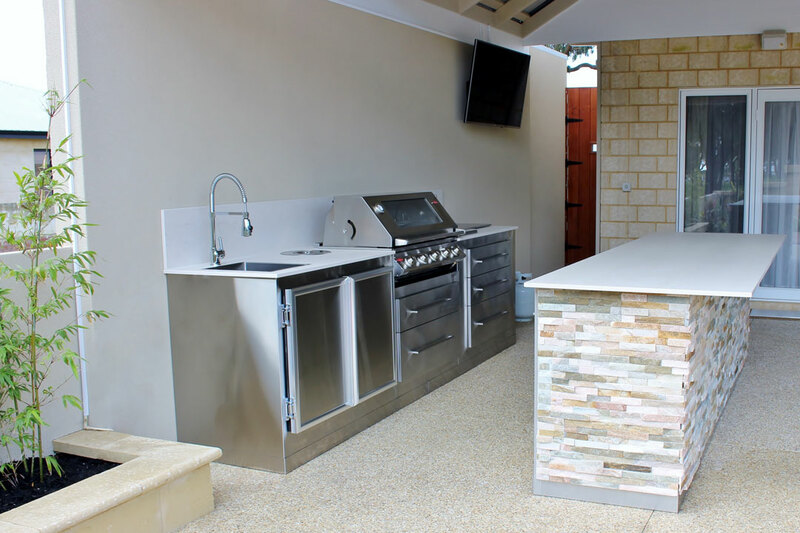 The design team at Alfresco Kitchens boasts the expertise to design and construct fantastic outdoor kitchens to complement any home.